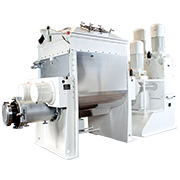 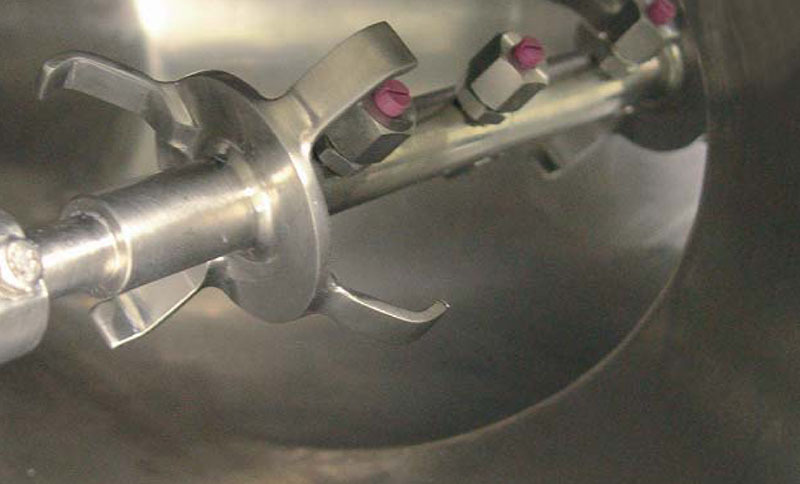 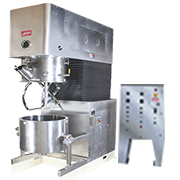 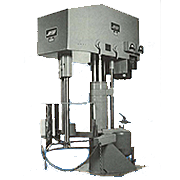 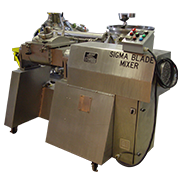 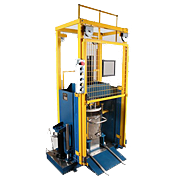 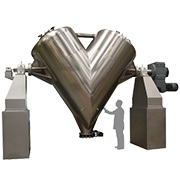 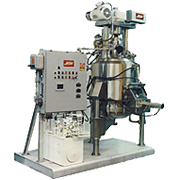 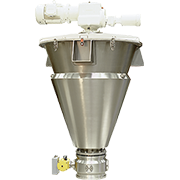 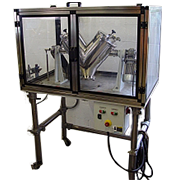 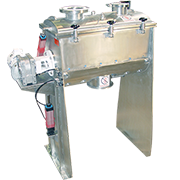 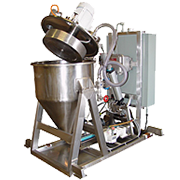 A liquid injection system can be incorporated for adding small doses of liquids to the solids during the mixing process. 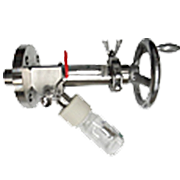 This is possible if the intensifier mechanism is installed. 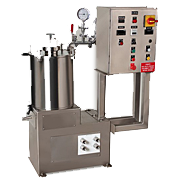 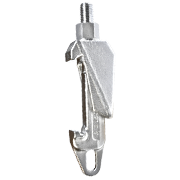 The liquid is injected with the intensifier bar through spray nozzles or dispersing discs, which distribute the liquid evenly. 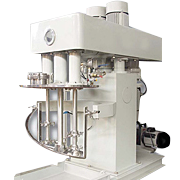 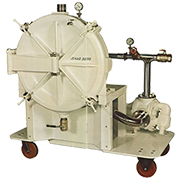 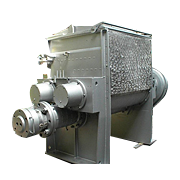 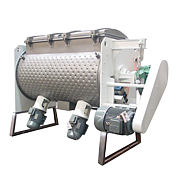 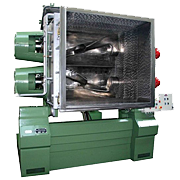 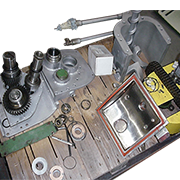 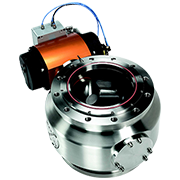 The injection of the liquid is carried out by means of a rotary union connected to a pump which can be membrane, tabular, or helicoidal type, depending on the characteristics of the product to be injected.